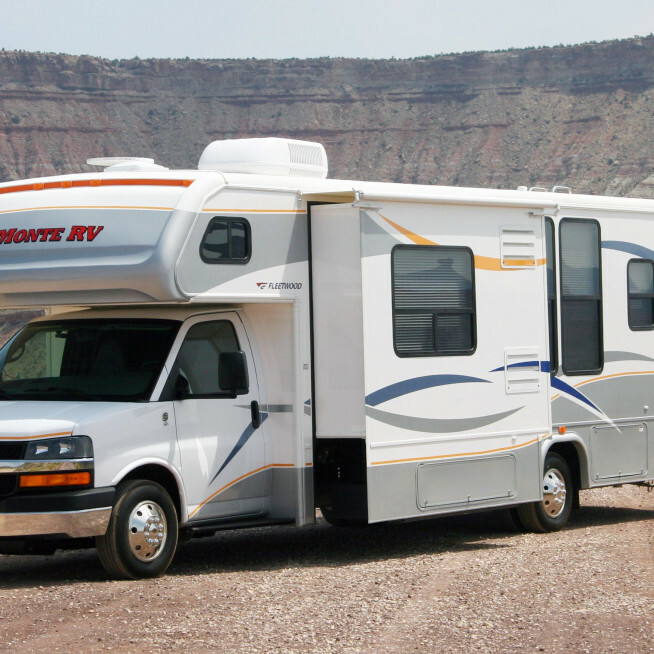 Once you’ve decided that the RV lifestyle is right for you, you can start to learn about the many varieties of recreational vehicles for sale here at Want Ad Digest. Whether you choose to buy new or used, you will find a wide array of qualified advertisements and listings to choose from—including leading RV manufacturers such as Pace, Jayco, Winnebago, Gulfstream and more. 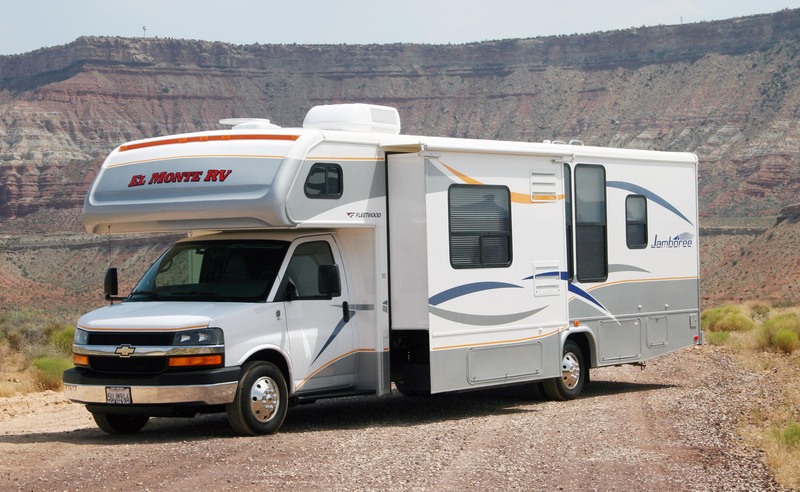 Types of recreational vehicles (RVs) range from towable trailer types to the motor homes, including the Class A motor home, Class B motor home (also known as a “camper van”) and the Class C motor home. Each has its own assortment of advantages and/or disadvantages with regard to price, driving dynamics and amenities. Want Ad Digest has an abundance of used RVs for sale in all three classes. So start shopping, right here, right now. The vacation home of your dreams could be just a few clicks away.